Matthew Brahana has been practicing law for over eight years. His practice focuses on assisting upstream oil and gas exploration and production companies, coal companies, and mine operators in all aspects of their legal needs, including title opinions, litigation, transactions, and regulatory matters. 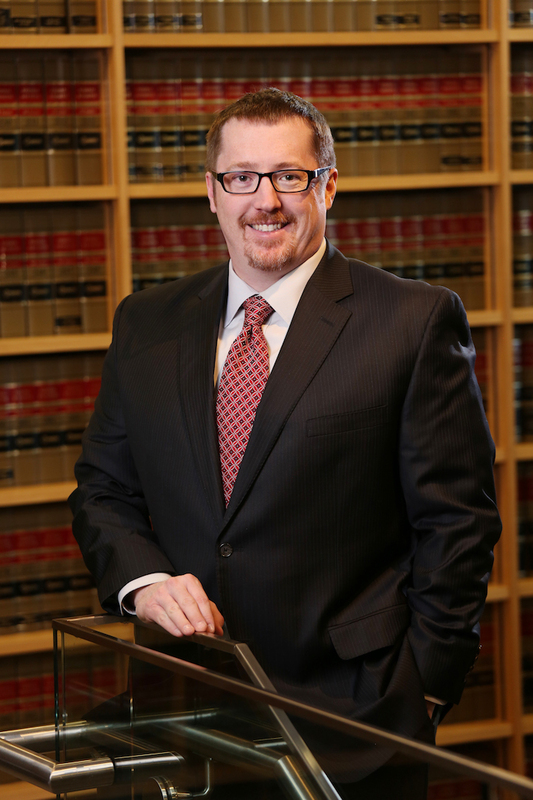 In addition to his natural resources work, Matthew has extensive experience representing clients, ranging from individuals to Fortune 100 companies in litigation matters, including employment law, contracts, environmental contamination, products liability, medical malpractice, negligence and products liability. He has appeared before state and federal courts throughout Utah, Wyoming, and Montana. Represented seller in multimillion dollar sale and partial Section 1031 like-kind exchange of oil and gas leaseholds involving fee acreage in eastern Utah. Represented oil and gas operator before the Bureau of Land Management on State Director Review and before the Interior Board of Land Appeals challenging administrative officer's decision to terminate an oil and gas unit. The decision is pending. Prepared drilling, division order, supplemental, and financing title opinions for fee (private), federal, state, and tribal lands involving oil and gas and coal interests. Represented operator of a secondary recovery unit in lawsuit of first impression concerning the proper interpretation and effect of Montana's Surface Owner Damage and Disruption Compensation Act. Prevailed on bench trial and on appeal limiting the scope of compensable damages under the act. Burlington Resources Oil and Gas, LP v. Lang and Sons, Inc., 2011 MT 199. Obtained judgment on the pleadings for oil and gas operator in lawsuit alleging the leasehold was burdened by an overriding royalty interest that was reserved in an expired sublease. The judgment was affirmed on appeal. See Ritter v. Bill Barrett Corp., 2009 MT 210.